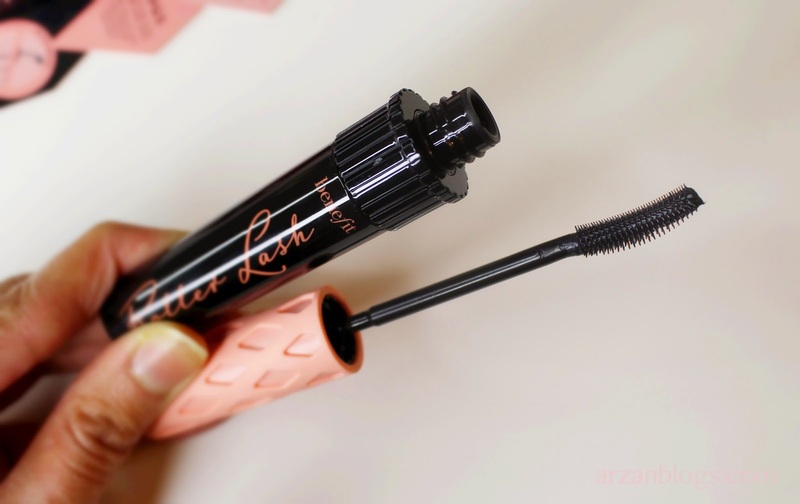 This new mascara hooks, lifts and curls lashes. It retails for $24 USD ($29 CAD) and contains 0.30 oz of product. I loved it so much that I ordered the full size. Benefit Cosmetics always has nice packaging. The cap looks like a hair roller, which adds a great touch and goes well with the concept. I also like the color combination of pink and black. 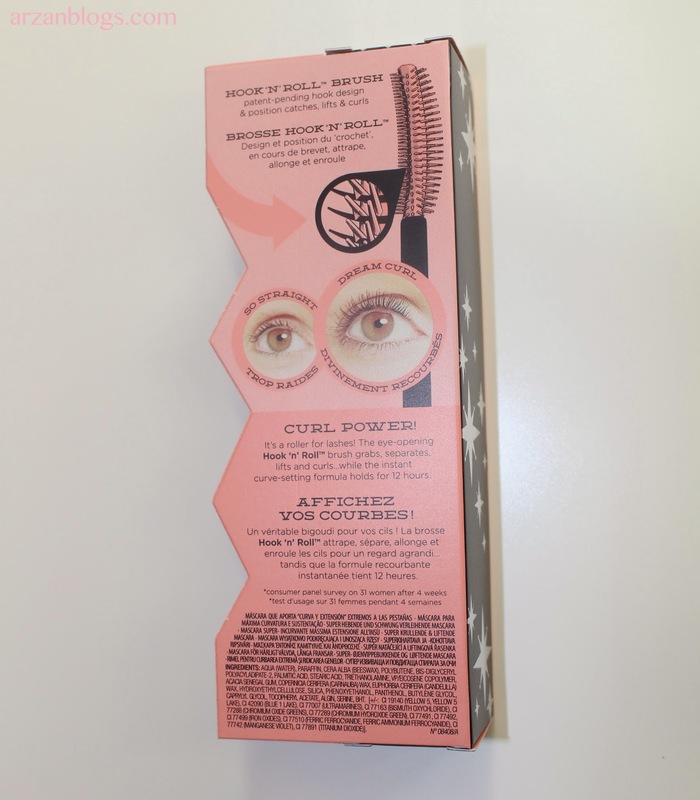 The main feature is Hook 'N' Roll Brush, which grabs, separates, lifts and curls. The curved side of brush lifts and curls lashes. 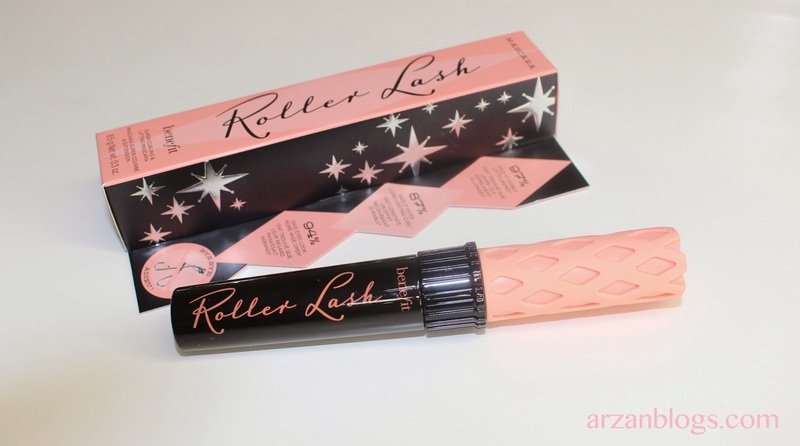 I fell in love with this mascara the moment I first applied it on because of the curling effect. 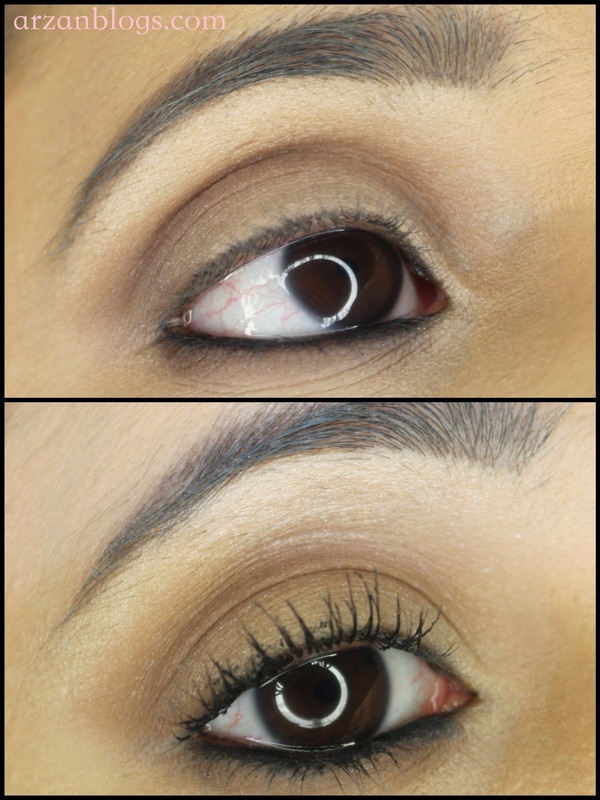 Although it does lengthen my lashes, it doesn't give much volume. 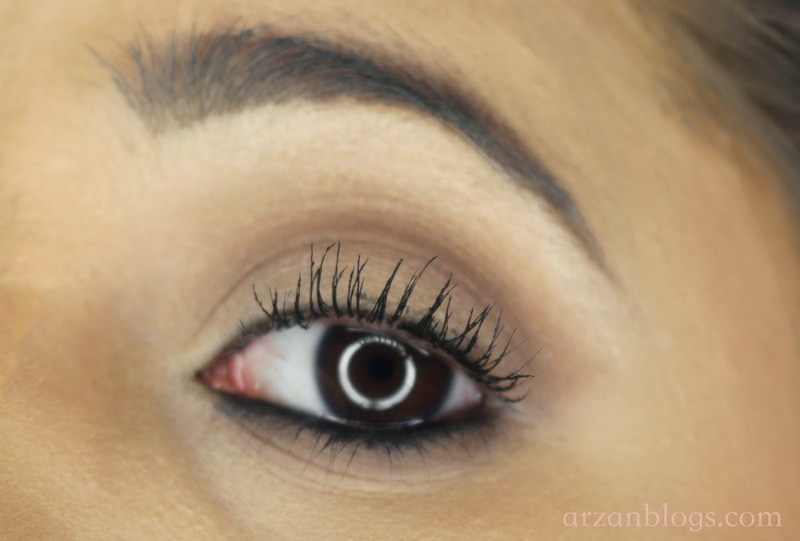 It also makes my lashes spiky and curled up. Here's a photo of when I first applied it on. I found it very easy to apply. 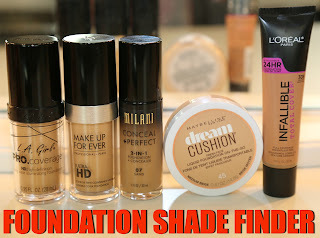 However, it became dry and it was less easy to work with on my third application (see photo below). However, I used a deluxe sample, so that may be why. I will be testing out the full size and update this post. 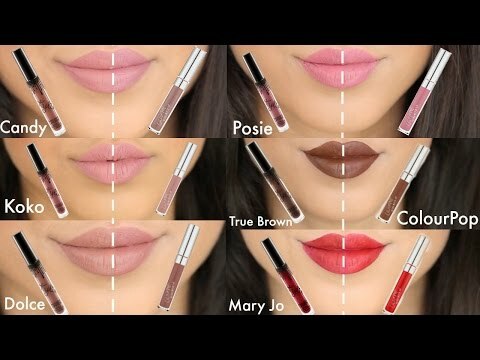 They each contain 0.30 oz of product and retails for $24 USD ($29 CAD). 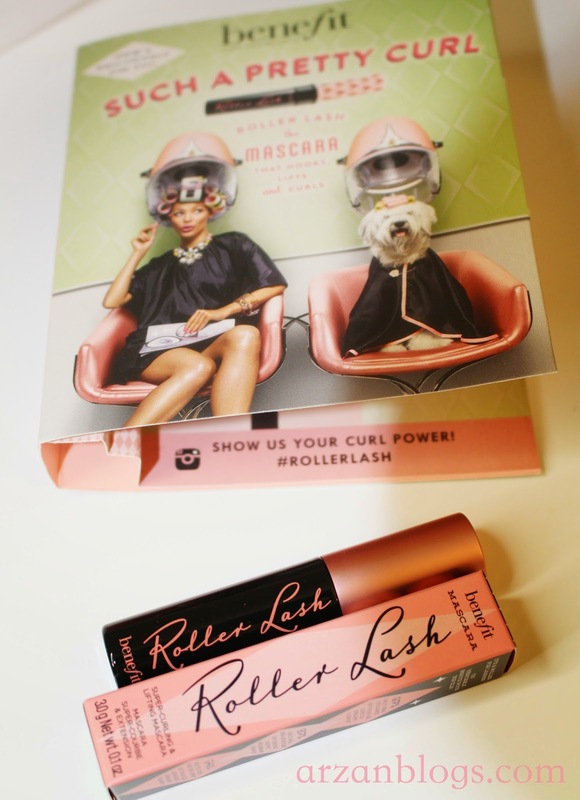 Roller Lash is a super-curling and lifting mascara, while They're Real! 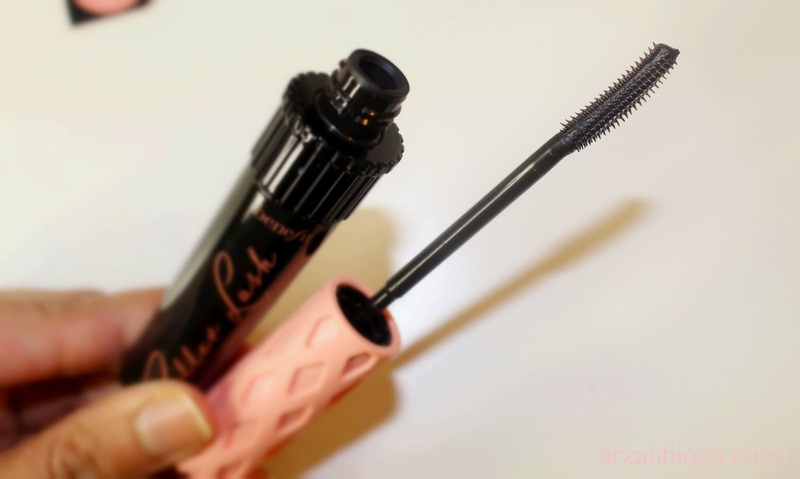 is jet-black lengthening mascara. 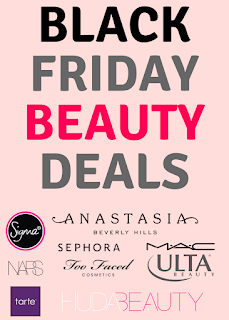 They recommend using both mascaras in combination for curl and length. 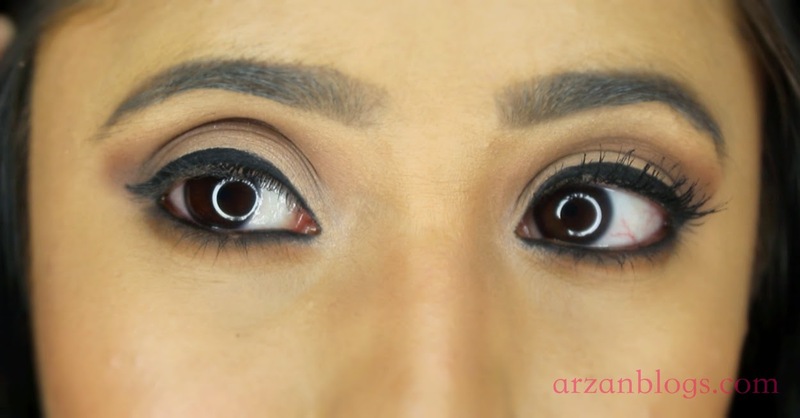 First, apply Roller lash and then top it off with They're Real! mascara. 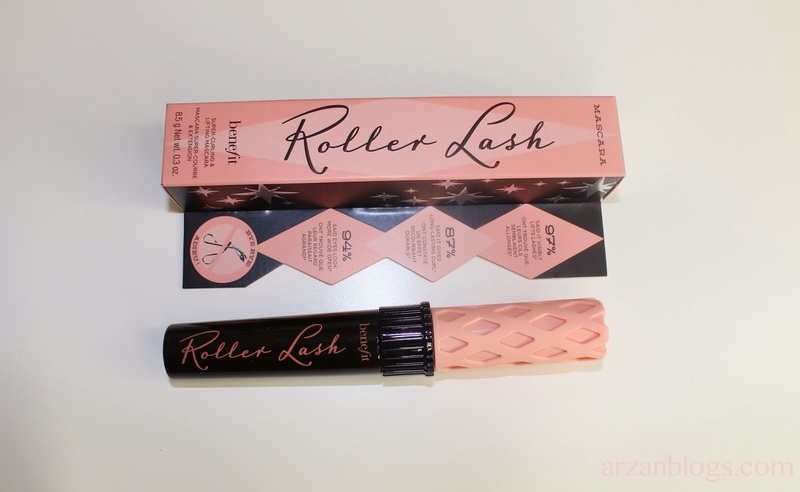 Personally, I think you're better off with Roller Lash alone. 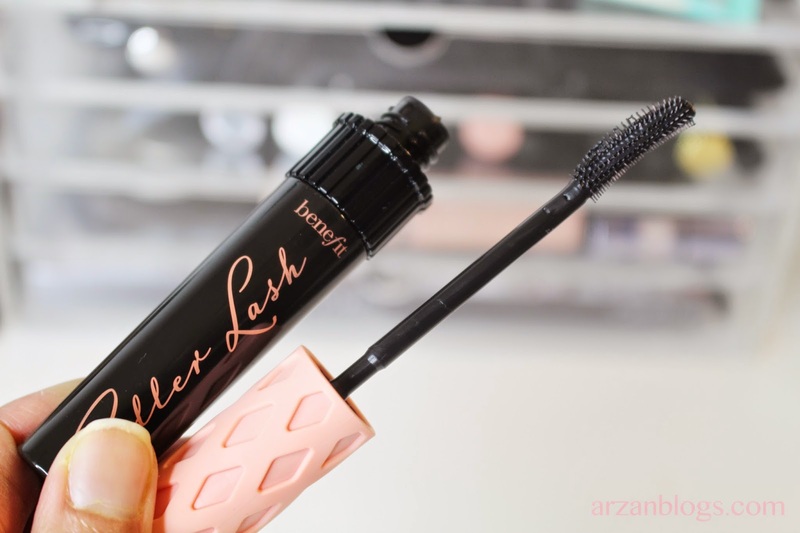 It still lengthens your lashes and curls them.